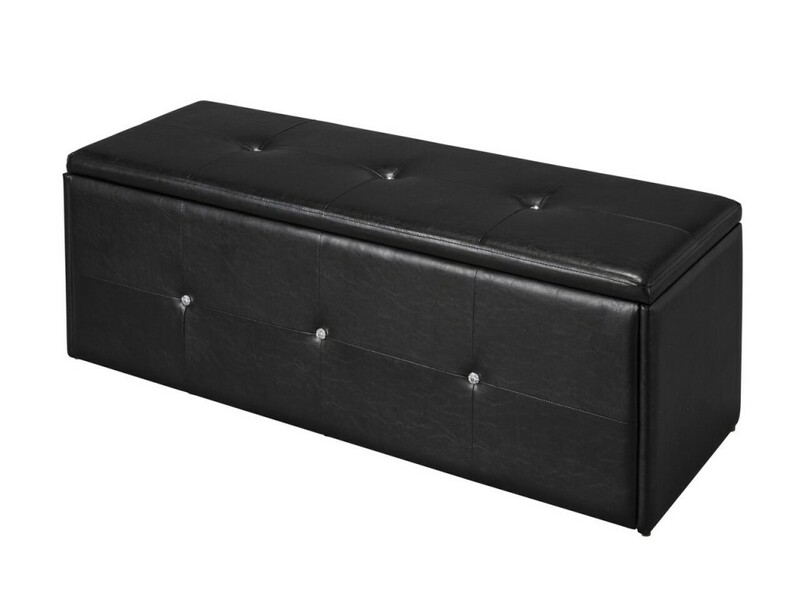 This simple yet elegant storage Ottoman box offers a generous space to store your towels, cover sheets etc. 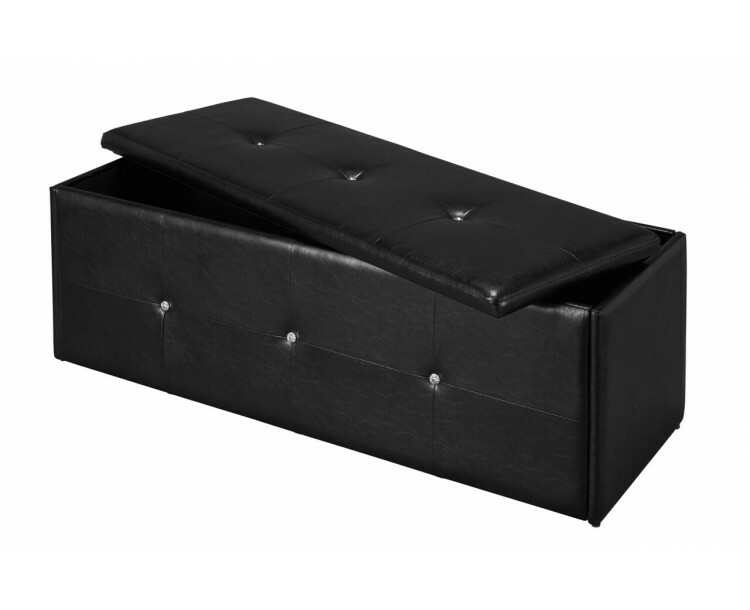 It is constructed with high quality frame and Faux Leather fabric accompanied by diamanté buttons on the sides and the lid. 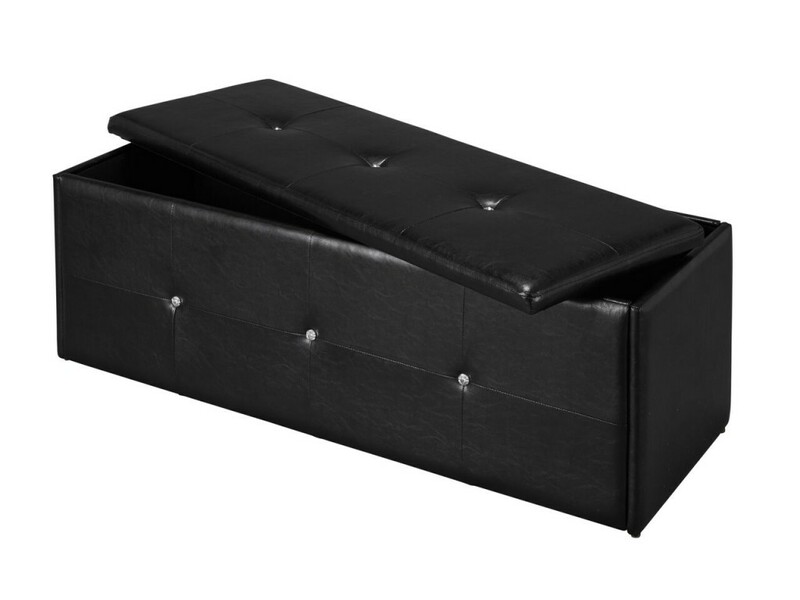 It also double up as a seating area, making it perfect for your bedroom.